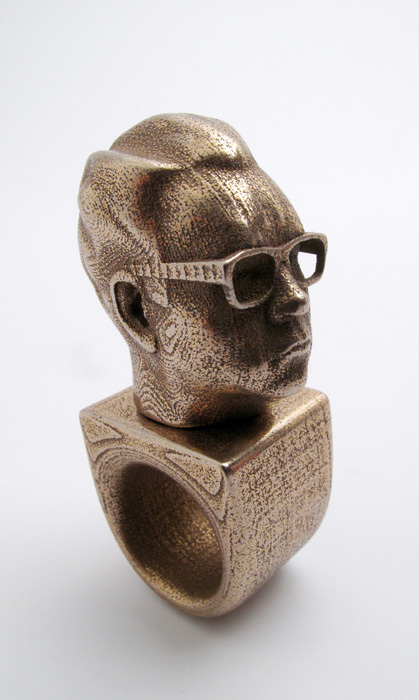 The ring is made from bronze. 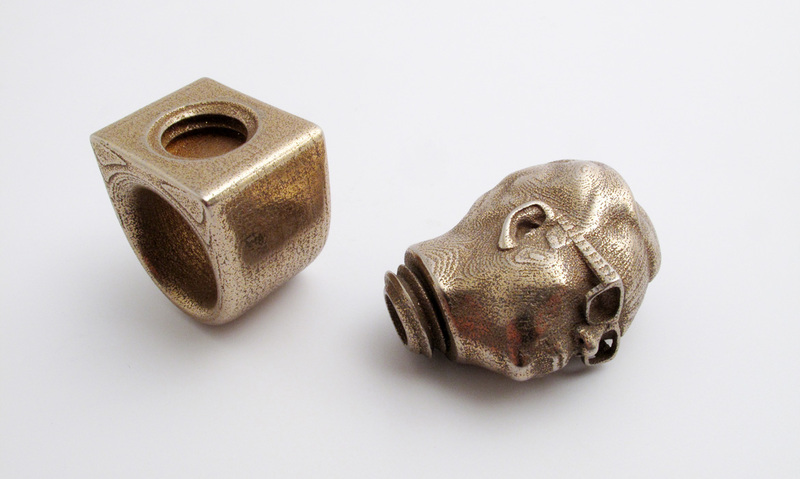 If you turn the head, you will discover that it contains a small compartment where you could store a sniff of coke or a Viagra pill. You could call it an “antidote” ring. 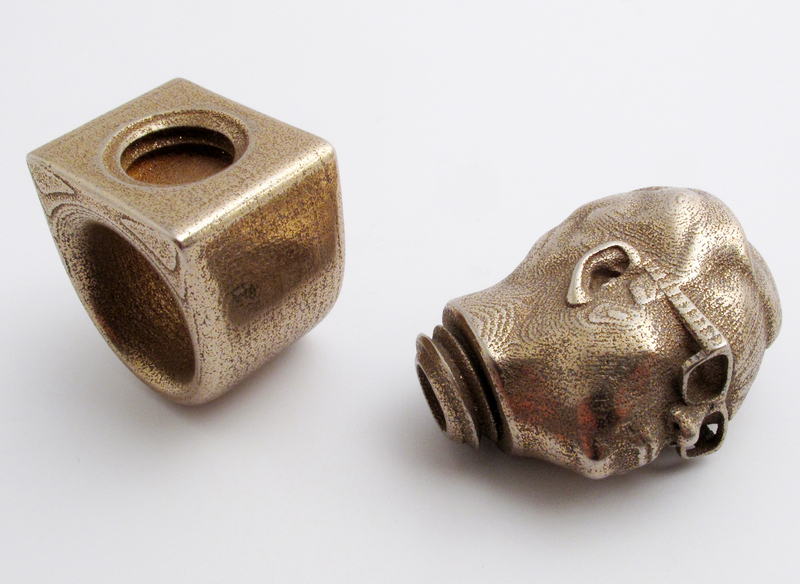 People who buy the ring will automatically support Ted’s work and ensure the continuation of his work as an artist.